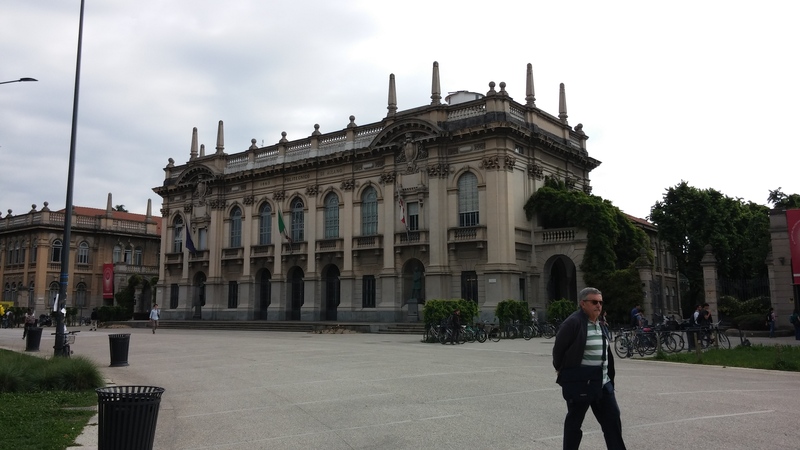 Friday we visited Politecnico do Milano in Milan, Italy. One of the things I was most impressed with was the Polisocial, which is the social responsibility the school encorages. This is public education as a public good at its best. Not only do our counterparts at PoliMi offer a fantastic education, but like us VT Hokies they are about service. Our motto is Ut Prosim, which is Latin for “that I may serve”. At PoliMi they use their knowledge to help serve and educate others. I learned how this school takes their knowledge and training to other areas in the community or other parts of the world. Not only do they share their information, but they learn about what is needed in those local regions. They work to find what is needed, work with the local experts, and train them in the shared knowledge to help solve the various community needs. I so appreciate how this community of learners is encouraged to share knowledge. This is service to others. It makes me glad to know that we have a relationship with this school and are like minded in serving others. So, my post is titled Ut Prosem Italian style!